The goal of the program is to help every school in America be positively influenced by the committed involvement of fathers and father figures in the lives of their children and students (www.fathers.com). WATCH D.O.G.S. volunteers perform a variety of tasks during their volunteer day including monitoring the school entrance, assisting with unlading and loading of cars, monitoring the lunch room, supervising recess, helping staff with various task, or assisting in classrooms throughout the school. and leadership, and give lots of high fives! The goal is to be of service to the school, the teacher, and to all students! Model character, integrity, respect, and leadership for students and staff! How do I volunteer for the WATCH D.O.G.S. program? 1. Complete a Criminal Background Check. Northwest ISD policy requires that every volunteer must complete and submit a criminal background check from before interacting with students. NO EXCEPTIONS WILL BE GRANTED FOR THE SAFETY OF OUR STUDENTS. A new criminal history background check from must be completed by volunteers each school year. 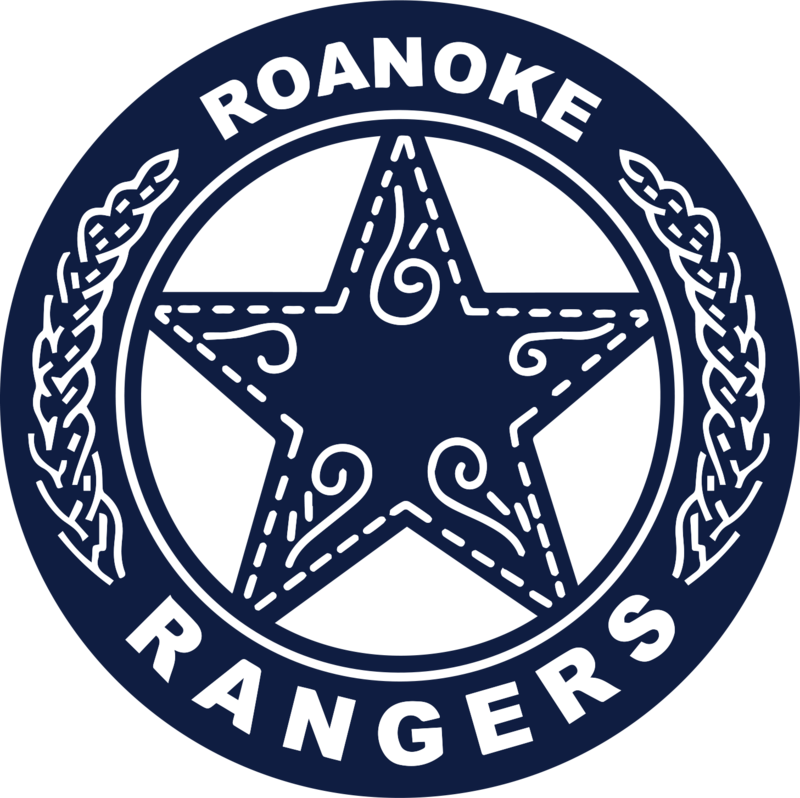 The background form is located on the NISD and Roanoke websites. Click the GREEN Register New button if you are a new volunteer. 2. Complete and return the WATCH D.O.G.S. Registration Form to the school counselor.